new How To Play / 3DR Still Selling SW? 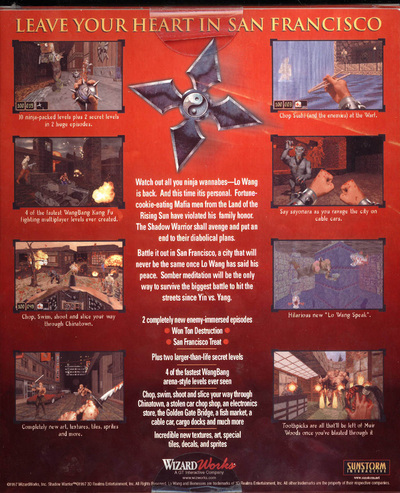 new Shadow Warrior Classic (1997) and Alpha/Beta? 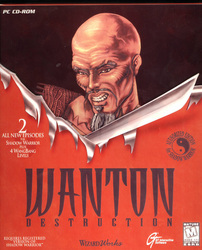 new Shadow Warrior series group on facebook! new SWP 4.3.3 beta 3 released. new POLL! 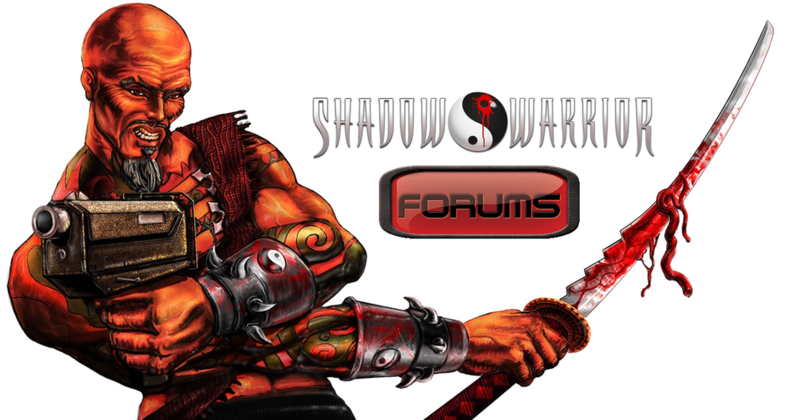 New forum section dedicated to the new Sw? 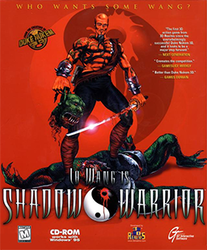 new Shadow Warrior with DOS for multiplayer? new a quick SWP Help Guide. 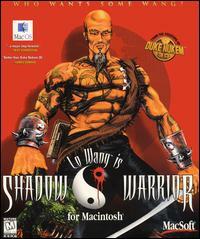 new Xlengine work on Shadow Warrior too ! 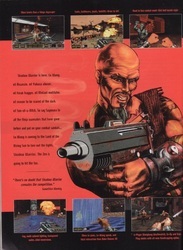 new Shadow Warrior Multiplayer group on skype ? 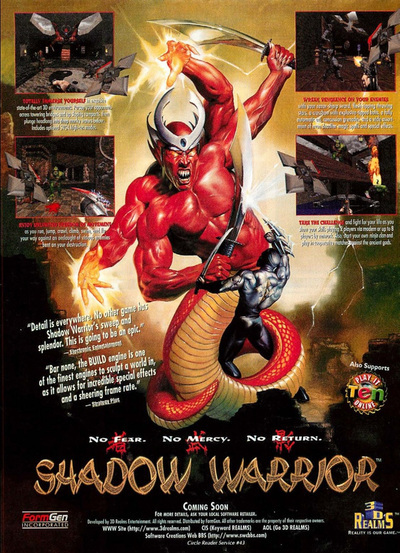 new Shadow Warrior Classic Redux engine? new New SWP patch for animated voxels! new How much of your original SW purchase remains? new 3DR to create a new Build game! ?